All the topics, resources, and information you need for Allbase approved contractors. All the topics, resources, and information you'll need. 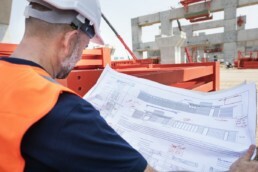 Guidance for Allbase approved contractors when work is being carried out. 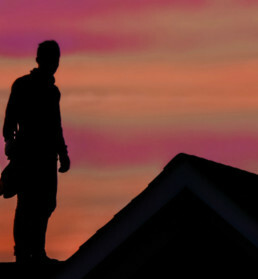 Helpful hints and tips on finding trustworthy contractors. 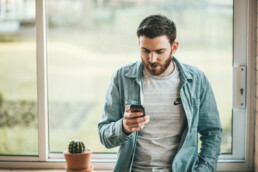 Our technical support team can help answer your approved contractor questions. Or, if someone’s already asked, you can search for the best answer. 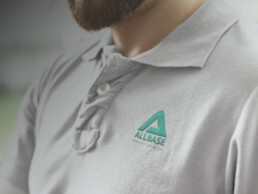 How will my potential customers know I'm an Allbase approved installer? 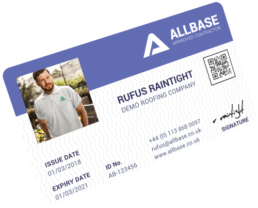 How long does it take to become an Allbase approved installer?